Time tracking software market is full of various tools. Even if they offering similar features, the differences between make them unique and special. That’s we control our competitors all the time, trying to be on time with all their news and updates. It helps us develop our product and ensure the highest quality because We are aspiring to be number one time tracking app for B2B companies in the world! Which one is equipped with features more useful for working with projects and tasks? Which one provides more reliable time tracking and hours billing? 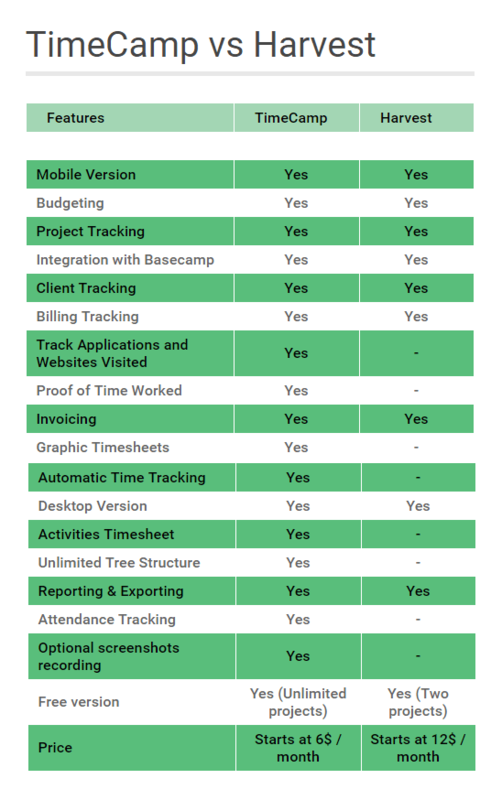 TimeCamp is a fully automatic time tracking software for companies and freelancers as well. The three pricing plans were made to please everyone. First one is completely free, bue you don’t have to be afraid of how much you should pay for next ones – prices are affordable. With the automatic time tracking mode which is based on keywords assigned to the specific task or project TimeCamp supplies more accurate and precise reports. Thanks to the unlimited tree structure we can add as many tasks and subtasks as needed to display. Features like budgeting and projects costs allow to predict how much money will be spent on each task. So, in case of exceeding the limits, the plans could be changed in advance. 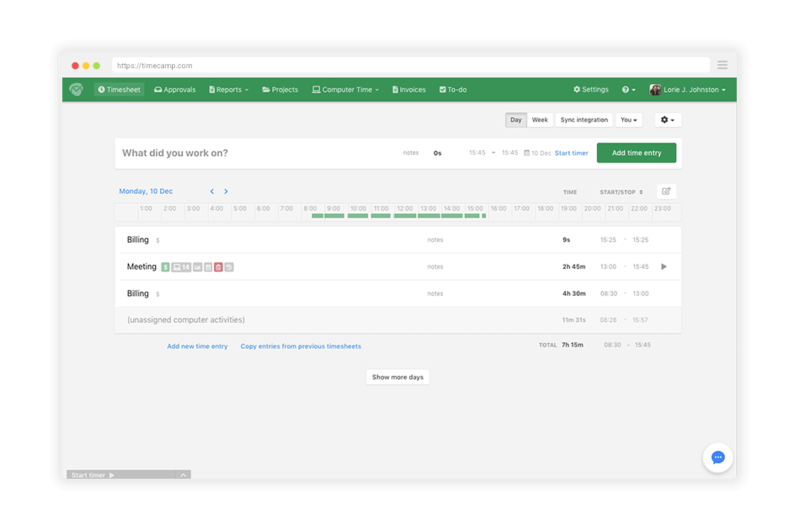 TimeCamp is fully integrated with the most popular project management and collaboration tools like Asana, Trello, Podio, Jira, Slack, Xero etc. What is more, you can track your billable hours regardless of time and location more comfortable, because of its multi-purpose mobile app. Using accurate time tracking software helps to elude spending company’s money on unproductive and ineffective activities. It makes the firm more transparent to its workers and clients. This way we attain measurable benefits in the form of revenues increase. 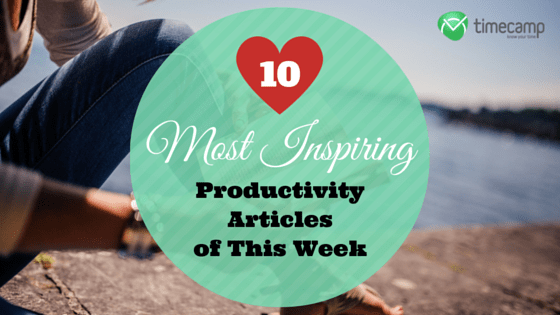 The perfect tools should meet organization’s needs and so the decision should be reasonable. 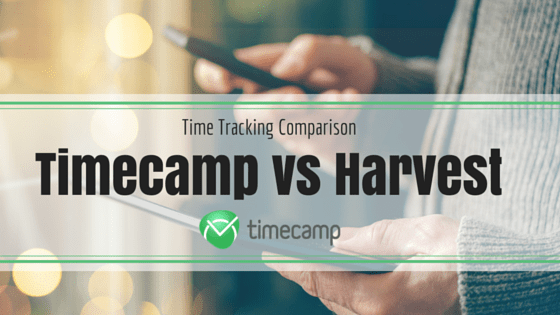 Harvest is one of the most popular time tracking applications in general dedicated to teams and freelancers. It allows tracking time manually or automatically. With its simple timesheets, desktop version and invoicing it lets easy and effectively manage and estimate time spent on specific projects. It is integrated with a substantial number of tools for project management and team collaboration. How to use Harvest time tracking? Its mobile version enables to log hours straight from every place what makes time recording easier and more comfortable. It’s available for most of the platforms and operating systems. The difference is obvious, so if you want to save the money, consider the better alternative and sign up to TimeCamp!